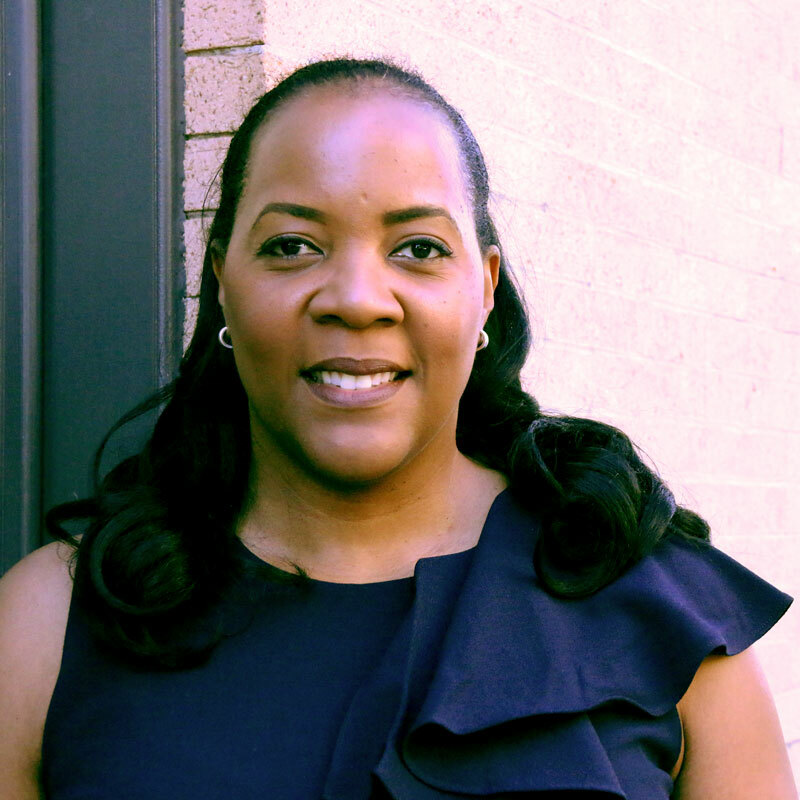 As Educational Alliance’s Executive Director of Community Schools and Youth Development, Patricia Charlemagne oversees our extensive K-8 programming at five schools: P.S. 64, P.S./M.S. 140, P.S. 142, P.S./M.S. 188, and Tompkins Square Middle School (TSMS). Prior to joining Educational Alliance, Pat led the successful growth and development of Areté Education, an organization that extends the traditional school day, week, and year with enhanced learning and cultural experiences that are fully integrated into school communities in District #7. As Areté’s Executive Director, Pat worked closely with members of the board of trustees to lead the strategic task force responsible for developing and successfully implementing an organizational strategy with initiatives to advance curriculum development, board development, financial management, brand marketing, and community engagement, as well as corporate partnerships. Pat has taught undergraduate and graduate courses in business administration, human resources, marketing, and entrepreneurship as an adjunct for Mercy and Monroe Colleges, and in 2011 became a founding member of the board of trustees of Urban Dove Team Charter School, a Brooklyn-based alternative high school for over-aged and under-credited students. Pat also served as the Chief Operating Officer of Future Leaders Institute Charter School in Harlem. She also brings a deep legal background, with a commitment to criminal justice, social justice, and education innovation. Pat holds a B.A. in African-American Studies and Government from Wesleyan University, an M.P.S. in Africana Studies from The Graduate School of Cornell University, and a J.D. from the James E. Beasley School of Law at Temple University. She is an alumna of the Council of Urban Professionals Fellows’ Program and a graduate of the Columbia Business School’s Community Business Program. Pat is currently pursuing an Ed.D. from the University of Pennsylvania’s Graduate School of Education.